Dog owners and breeders who want their dogs to reach their fullest potential choose Bully Max. 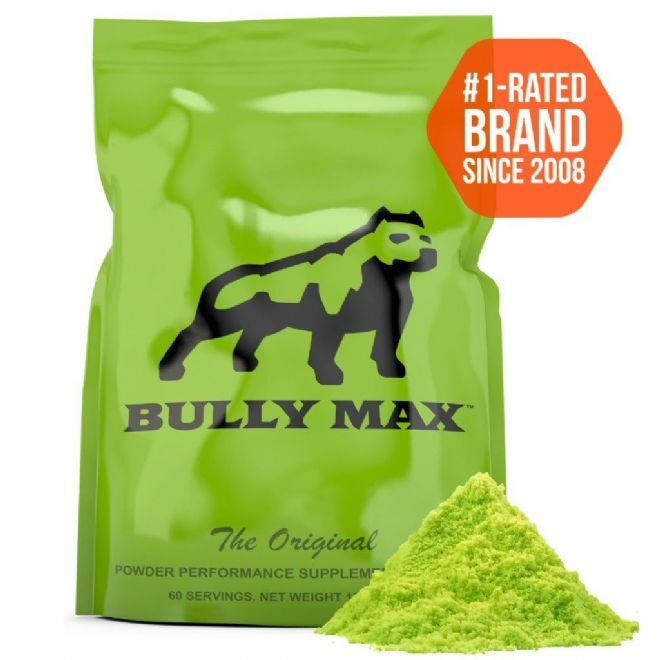 Bully Max is will ensure your dog achieves their maximum growth, adds size, and adds muscle. Now in a powdered form with added pea protien and ideal to mix in with their food. When dogs are overly active, they need extra nutrients to help recover from their exercises and build muscle. Bully Max provides them with these nutrients and then some. Not only is Bully Max essential for muscle recovery and building muscle, it also provides dogs with the nutrition needed to avoid injuries. Dog owners who have dogs that participate in dog sports such as dock jumping, sled racing, weight pulling, schutzhund, and protection training use Bully Max to give their dogs the winning edge. Bully Max provides your dogs with the nutrients they need to be their absolute best and achieve maximum results. All of the powerful muscle building benefits of the Original Bully Max tabs in a convenient powder form. Back by popular demand — Bully Max powder. Contains everything your dog needs to be their best including 19 powerful muscle building ingredients. This convenient powder can be mixed with water and poured over food, mixed with plain yogurt or cottage cheese, or added to your dog's food right out of the bag. Bully Max is used by over 393,932 dog owners. 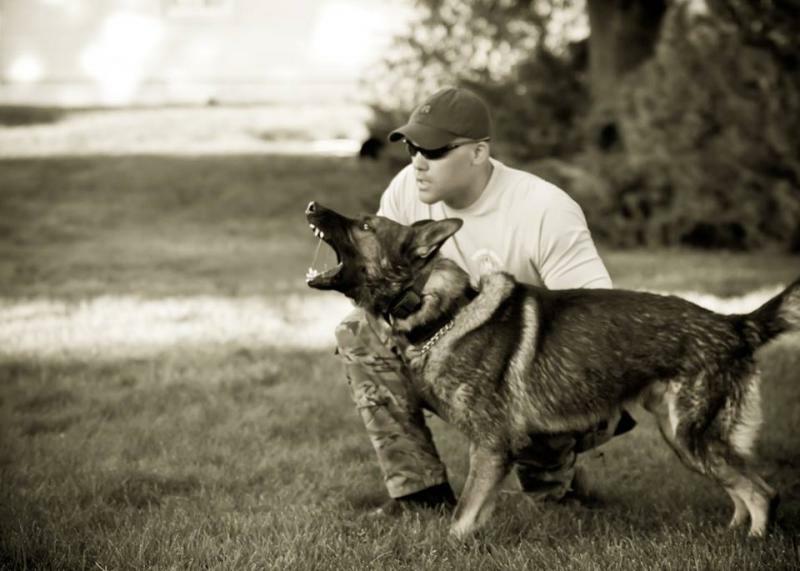 This includes the world's top dog trainers, vets, and breeders (such as the Dela Cruz bloodline, ManMadeKennels, DarkDynastyK9s, Carolina Bully Farms, Fabian Chichester from Remyline, and more). Bully Max is not only ideal for slow growing and underweight dogs, it's also ideal for packing muscle onto dogs that are at a healthy weight. What types of dogs can use it? Ingredients: Whole Pea flour (source of pea protein), Isolated Pea protein, Brewers dried yeast, Medium chain triglycerides, Spray dried cheese powder, Isoleucine, Methionine, Cysteine, Threonine, Leucine, Valine, Phenylalanine Lysine, Tyrosine, Tryptophan, Minerals (Ferrous Sulfate, Zinc Oxide, Manganese Sulfate, Copper Sulfate, Manganous Oxide, Potassium Iodide, Cobalt Carbonate), Calcium Carbonate, Vitamins (Ascorbic Acid, Vitamin A Acetate, Calcium Pantothenate, Biotin, Thiamine, Mononitrate (source of vitamin B1), Vitamin B12 Supplement, Niacin, Riboflavin, Supplement (source of vitamin B2), Inositol, Pyridoxine Hydrochloride (source of vitamin B6), Vitamin D3 Supplement, Folic Acid), Vitamin E Supplement, Rosemary Extract. Source Of Protein: Whole Pea flour (source of pea protein), Isolated Pea protein, Brewers dried yeast, Spray dried cheese powder. Energy Source: Medium chain triglycerides, Fats are a rich source of energy, providing more than twice as much energy per gram than protein and carbohydrate. In terms of nutrition, fats deliver essential fatty acids and provide the necessary environment for absorption of fat-soluble vitamins in the gut. Compared to other fats, the fatty acids in medium-chain triglycerides are more rapidly metabolized – giving fast energy release before the body can store them as fat. Amino Acids: Isoleucine, Methionine, Cysteine, Threonine, Leucine, Valine, Phenylalanine Lysine, Tyrosine, Tryptophan. Amino acids are the building blocks of proteins and their derivatives. Proteins include a total of 20 different amino acids, only below 10 of which are essential for dogs ; that means they cannot be produced by the body so must be provided in the diet. Vitamins: Ascorbic Acid, Vitamin A Acetate, Calcium Pantothenate, Biotin, Thiamine, Mononitrate (source of vitamin B1), Vitamin B12 Supplement, Niacin, Riboflavin Supplement (source of vitamin B2), Inositol, Pyridoxine Hydrochloride (source of vitamin B6), Vitamin D3 Supplement, Folic Acid), Vitamin E Supplement. 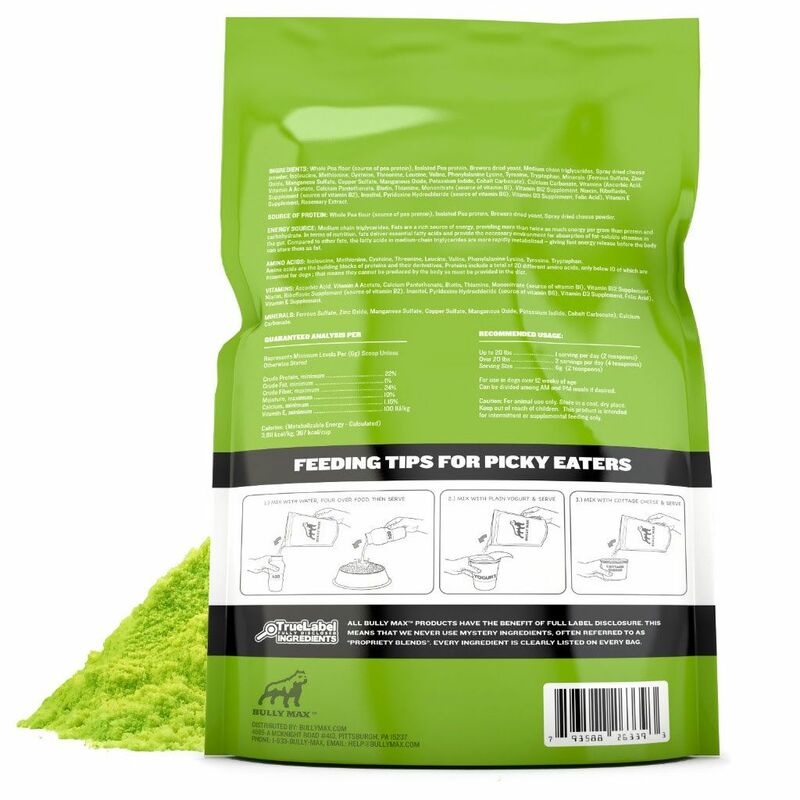 For use in dogs over 12 weeks of age Can be divided among AM and PM meals if desired. Caution: For animal use only. Store in a cool, dry place. Keep out of reach of children. This product is intended for intermittent or supplemental feeding only. Start reaching your dog's full potential today with the all new Bully Max muscle building powder.